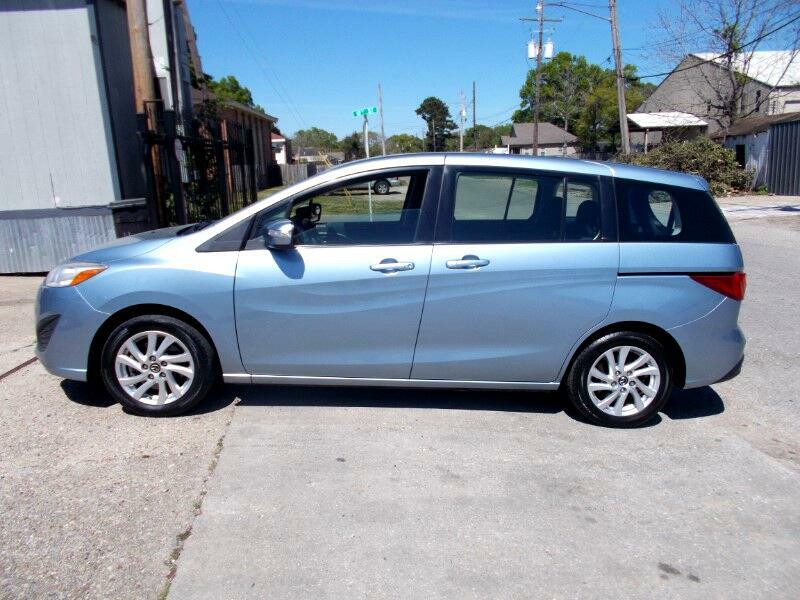 Used 2013 Mazda MAZDA5 Sport AT for Sale in New Orleans LA 70116 Quality Used Cars Inc. THIS 2013 MAZDA 5 IS IN GOOD CONDITION AND DRIVES GREAT. IT HAS 3 ROWS OF SEATS AND GETS GREAT GAS MILEAGE. THIS CAR IS PRICED TO SELL FAST FOR $5995 SO HURRY UP AND GIVE US A CALL AT 504-467-7754 TO SCHEDULE A TEST DRIVE. THIS CAR IS LOCATED AT 9025 AIRLINE DRIVE IN METAIRIE NEAR KENNER. VISIT US AT QUALITYUSEDCARSLA.COM TO SEE MORE VEHICLES IN OUR INVENTORY.